Used Slim Capsule from Sybaritic, One slightly used Slimcapsule body contouring machine, like new! Cost new $12,000, now only $6995 and includes free shipping and installation to select areas. 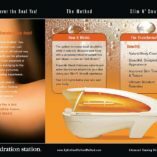 The Slim Capsule is a DRY HEAT sauna pod that heats up the body’s temperature resulting in: increased circulation, increased heart rate, sweating, burning calories and a reduction in cellulite. The Slim Capsule also features Red Light LED clusters throughout the capsule contributing to skin rejuvenation by increasing collagen and elastin production naturally. 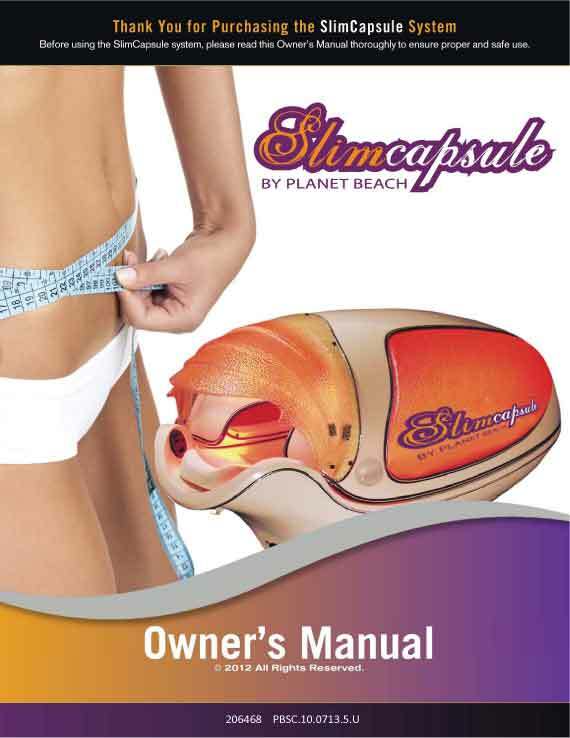 The Slim Capsule also has a heated, contoured pad that provides a light vibratory massage. Adjustable facial fans help to keep head cool (head remains out of pod for comfort during session). Burn up to 500 Calories in a single session!